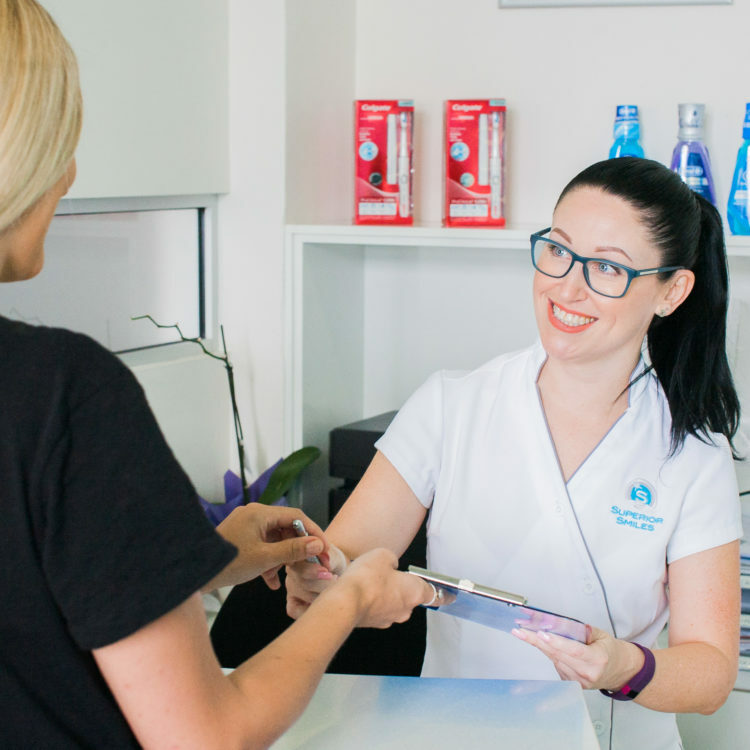 Located to the west of Perth in North Fremantle, we offer a bright, modern and open dental practice with friendly, helpful staff who are ready to welcome you from the moment you step in. We look forward to meeting you and helping you reach your oral health goals. Using the most advanced methods where possible, we believe that a comprehensive dental treatment plan starts in our Fremantle waiting room. Our objective is to help Perth dental patients have a calm and comfortable experience. We then perform a comprehensive dental examination with photos and dental X-rays (on an as-needed basis) and discusses the plan with options – meeting the patient expectation and clinical requirement. We focus on minimally invasive and preventative dentistry. We’ll discuss what your expectations are and the treatment options available to you. You’ll also receive thorough hygiene instructions from our dental assistants. She considers all aspects such as general oral hygiene, restoration of decay, bite analysis, smile design, and aligners for teeth movement problems and other care methods. A completely automated payment plan system, DentiCare was created to specifically collect your treatment fees through Direct Debit or Credit accounts.